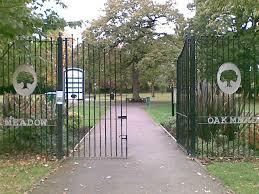 Task day this Saturday at Oak Meadow from 10am – 12pm to give the park a bit of facelift after the winter months. Benches need painting etc. It would be lovely if you could come down and help out for a bit. Don’t forget party in the park Saturday 11th July.